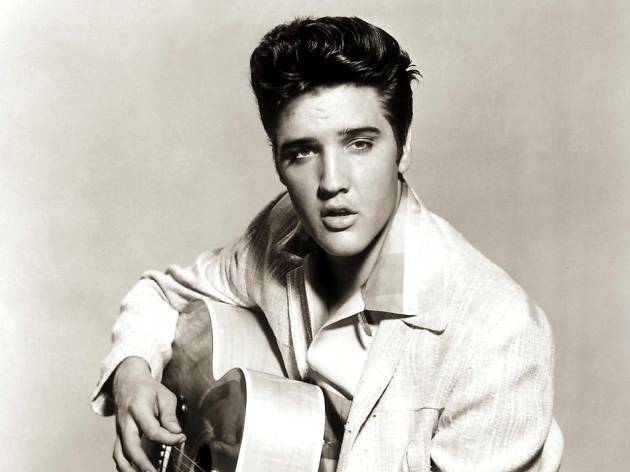 On this day in 1935, Elvis Aaron Presley was born in Tupelo (Mississippi). 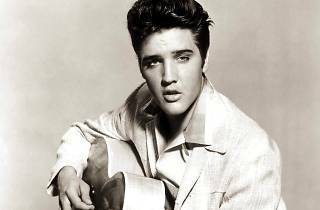 82 years later, the Jamboree club wants to recall this anniversary with a special concert invoking the figure and work of the man who was considered the King of Rock and, at the same time, a star of the musical films of the period. With the participation of the powerful Barcelona Big Blues Band led by Ivan Kovacevik, the voice of Agustí Burriel and the collaboration of the Velvet Candles, celebration and musical quality are guaranteed, with a good dose of hard-hitting swing and rhythm ‘n’ blues. Ivan Kovacevic double bass and leader, Agustí Burriel vocals, Victor Verges, Jaume Torné trumpet; Pere Masafret, Igor Kossenkov, trombone; Duska Miscevic, Ignasi Poch alto sax, Artem Zhuliev, Pol Prats tenor sax; Nuria Vitó baritone sax, Héctor Martín guitar, Federico Mazzanti piano, Marti Elias drums + The Velvet Candles.